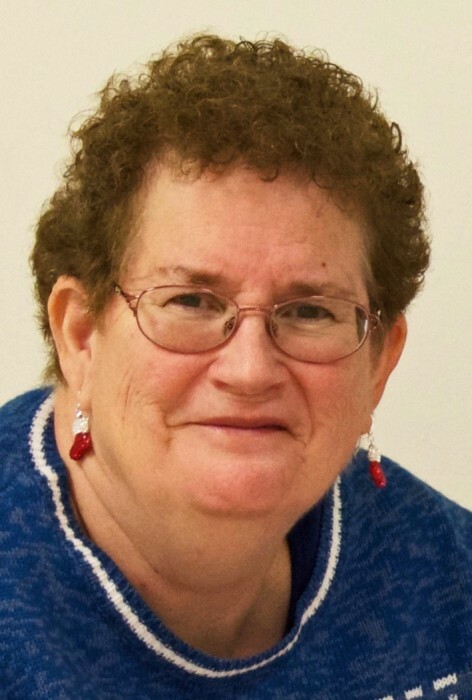 Obituary for Carol L. Lundmark | Glunt Funeral Home and Crematory, Inc.
Carol L. Lundmark, 68, of Edinboro, formerly of Harborcreek, died Sunday, March 24, 2019 at home. She was born in Erie, Pa on July 20, 1950, the daughter of the late Ralph and Irene Montgomery. She graduated from Strong Vincent High School. She loved reading, especially Debbie Macomber's books, gardening, and therapy shopping. Carol was an honorary lifetime member of the Harborcreek Fire Dept. Auxiliary. She had worked previously at Scott Enterprises as a bookkeeper. She was preceded in death by her husband, Harold Lundmark; a sister-in-law, Dorthy Snow; two brother-in-laws, William Snow and Roger Powell; and a nephew, Doug Snow. Survivors include a son, Thomas (Jesica) Lundmark; step-mother, Judy Montgomery; a step-son, Jim (Lynn) Lundmark; a son-in-law, Ronald D. Morton; a brother, David Montgomery; a sister, Joyce Powell; and a grandson, Marcus Morton; also, many nieces and nephews. Memorial gathering will be at Tom and Jesica's, this Saturday, March 30. Please contact them for further information. Ashes will be buried at the convenience of the family. Memorials may be made to the family c/o Glunt Funeral Home and Crematory, Inc., 210 Erie Street, Edinboro, PA 16412. To send condolences please visit www.gluntfuneralhome.com.